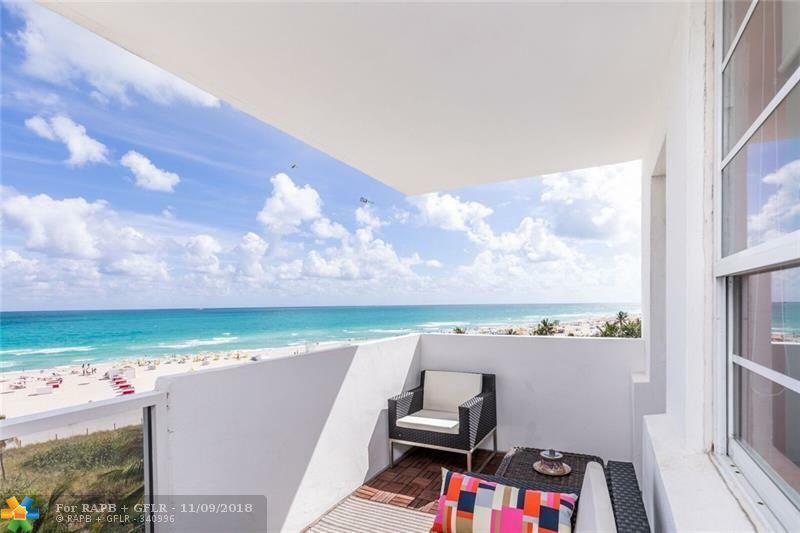 This is a Gorgeous Ocean Front Condo with the unit on the South Side of the Popular and Luxurious Decoplage Condominium. 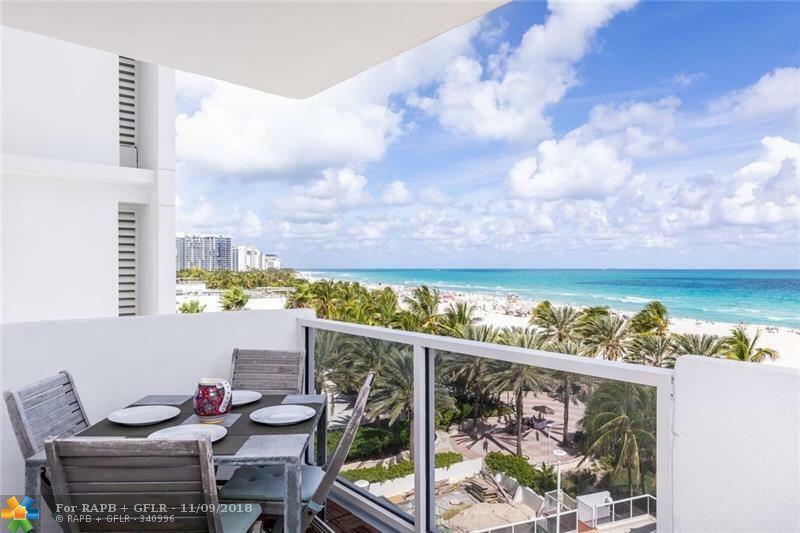 The Decoplage is Located in the Heart of the World Famous South Beach/Lincoln Road and Surrounded by Spectacular Restaurants Minutes away from the Lincoln Road Mall. 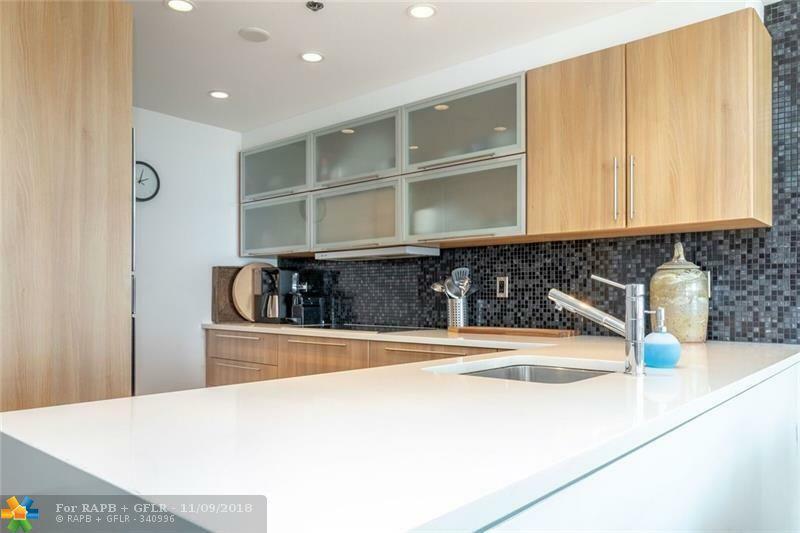 This Updated and Beautifully Designed Two Bedroom/Two Bath Offers a Clear and Incredible View of the Ocean. This Building offers a Concierge that includes 24 hour Valet Parking, Fitness Center, Heated Pool and a Clubroom. The Decoplage allows Monthly and Yearly Rentals which is a great opportunity for investors or if you want to rent when not using the unit! This unit comes with a deeded parking space and a valet space. This listing is courtesy of Glm Realty Group Inc.